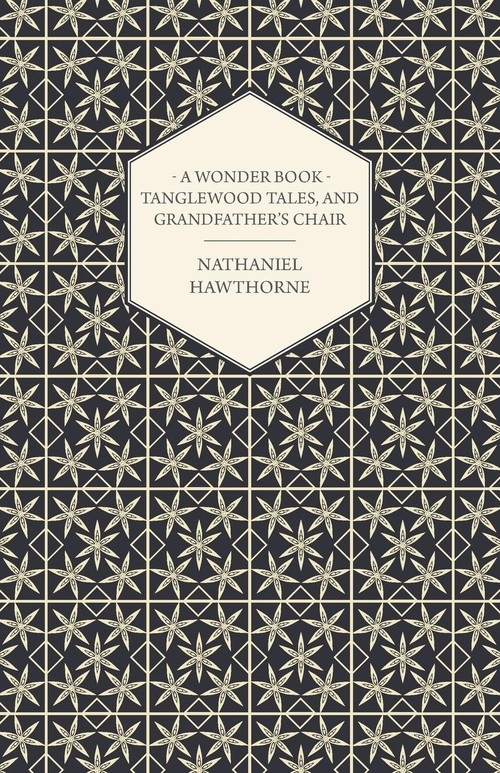 This volume contains some of the best known and loved works of Nathaniel Hawthorne. They include "Grandfather's Chair" and "Tanglewood Tales". "Tanglewood Tales for Boys and Girls" (1853) is a sequel to the "Wonder-Book", and contains re-written stories of Greek myths. It includes the stories: "Theseus and the Minotaur", "Antaeus and the Pygmies", "Dragon's Teeth", "Circe's Palace", and "Jason and the Golden Fleece". "Grandfather's Chair" presents a collection of true stories, of things that happened between 1620 and 1803 - as seen by a chair owned by the protagonists of each tale. These classic and timeless stories are not to be missed by fans and collectors of Hawthorne's work. Many antiquarian books such as this are increasingly scarce and expensive, and it is with this in mind that we are republishing this volume now, in an affordable, high-quality, modern edition. It comes complete with a specially commissioned biography of the author.